When you’re an author of nonfiction, reader feedback inspires when you learn you’ve touched a personal chord within someone’s life. 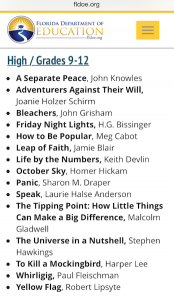 Lately, a couple of heartwarming book reviews of Adventurers Against Their Will, remind me the day-in, day-out grueling research and study is well worth this fateful writing journey. “I was born in Shanghai in 1941 to Jews that had managed to escape the horrors of Europe. My parents were one of the lucky ones in that they were able to leave when they did. They were on the last ship to get out by way of Genoa, Italy on the Conte Verde. Pavel Kraus, a cousin of Joanie’s she includes in her book, was on this ship along with my parents (Abraham , Adi and Liselotte nee: Stein, Schaffer). Learning this fact alone made me want to continue learning more and more. This book gave me a better understanding of what my parents must have gone through in order to find a haven in Shanghai. As difficult as life was, they were much better off than the people who they left behind. Shanghai was the only port in the entire word that would accept people without papers. These letters helped me to understand better what went on. After the war my parents as many others wanted the memories to fade so they never spoke about this time in their lives. My grandparents along with aunts, uncle and cousins all felt that they would be safe staying in Germany. They had lived in Germany for a few hundred years and felt they were Jewish, but German first. They were a well-established family. Could these horrors be true? Only my parents and one brother survived. We left Shanghai and arrived in San Francisco on July 22. My brother Bert was born as an American on the 23. At that time no two people in our family had been born in the same country. We left by train for Winnipeg, when Bert was six weeks old. Life has been good after such a bleak start. “As a Holocaust Survivor–one of Czechoslovakia’s “hidden children” during World War II–I was intrigued when I found out about this book. 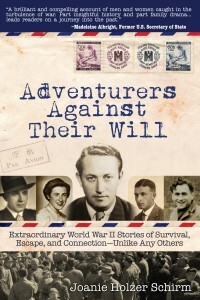 What I discovered inside the covers of “Adventurers Against Their Will” was a series of remarkable stories. Author Joanie Holzer Schirm discovered an amazing gift left by her father: brightly-painted Chinese boxes which contained a treasure trove of letters. 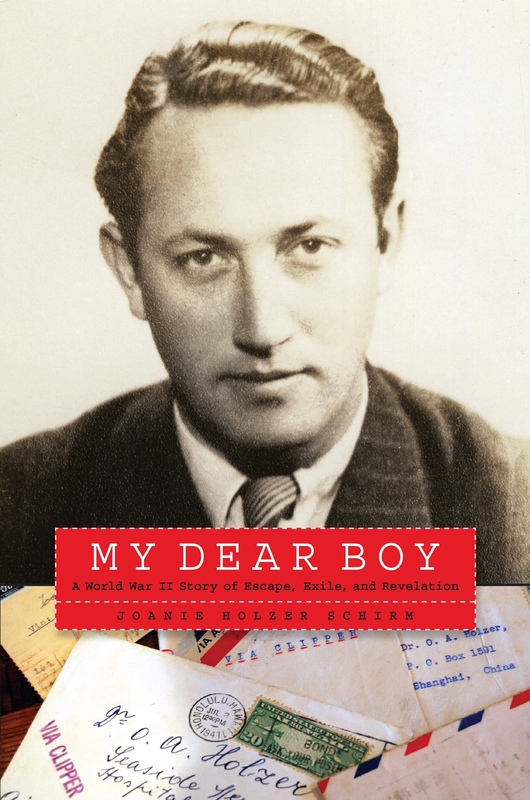 They are letters to and from her father’s friends and family–those who escaped Czechoslovakia from the Nazis and scattered around the world, as well as those who stayed behind and eventually perished at the hands of the Germans. It is one thing to be in possession of such correspondence and to have had the benefit of one’s father’s stories. It is another to write an interesting, coherent, dramatic, exciting story which keeps the reader turning pages. 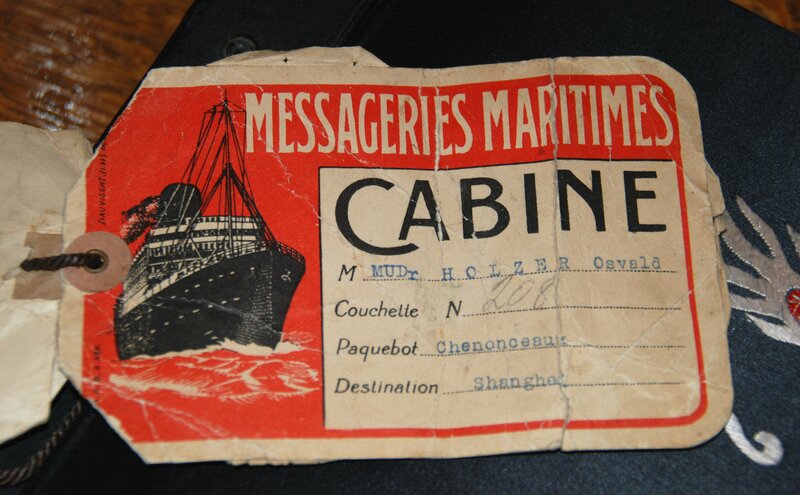 The photo is of my father’s 1939 ship ticket from Marseilles to Shanghai – his place of safe refuge until early 1941 when he made his way to America. The high drama I write about in my books can’t be made up. 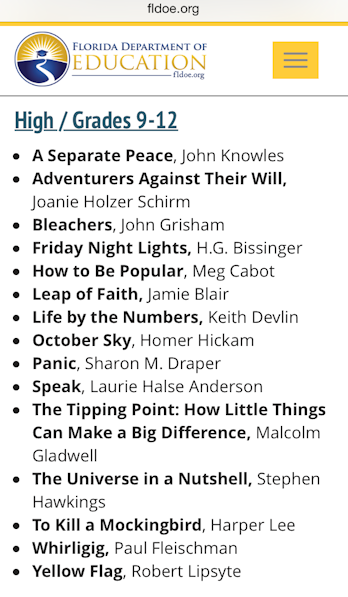 These two book reviewers also lived early lives filled with life-threatening danger. Luckily, as with these two reviewers, the stories I write about end with rebuilt lives in a civilized society. May we remember civilized societies, as was Germany’s in the early 1930’s, are often fragile. We must never forget the importance of honoring our differences and championing human rights.